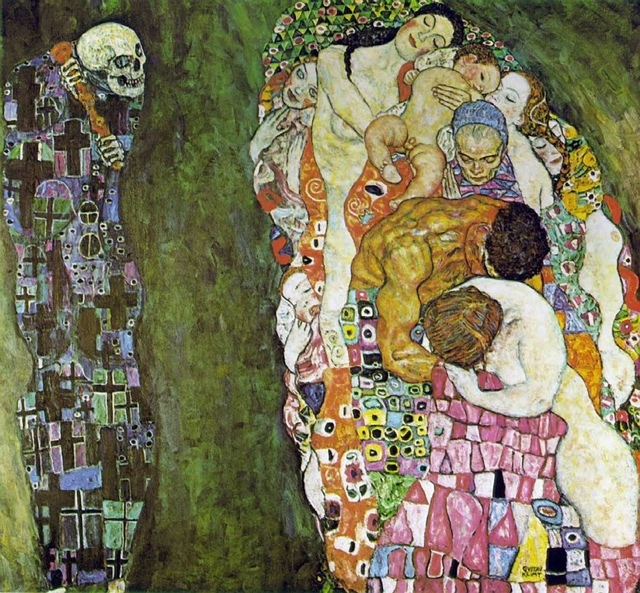 When it was first shown in a gallery, 96 years ago, it was hung next to what is maybe my favorite Klimt painting of all, Death and Life – doesn’t Death look sneaky and mean-spirited? 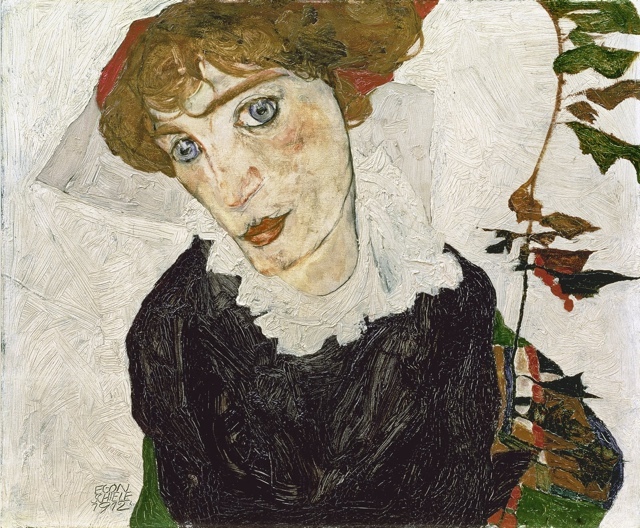 Less than three years after that exhibition, Klimt was dead, of the terrible Spanish influenza that swept through Europe while people’s immune systems were weakened by the hunger of World War I. 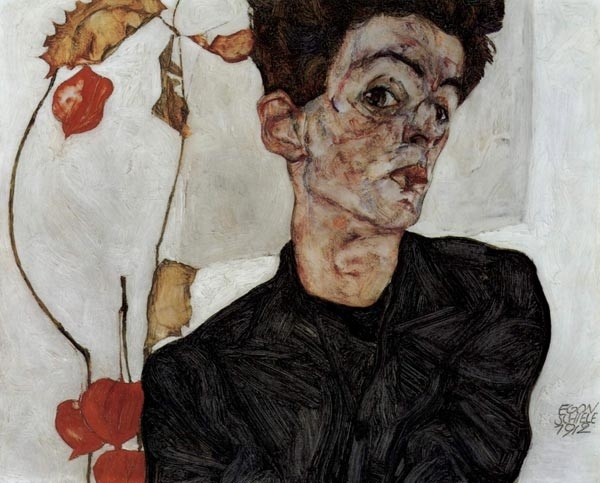 Later that year, 1918, Otto Wagner, who was the architect of some handsome buildings in Vienna that I never even got to see, also died – and then, in late October, Schiele died of the Spanish flu too, at the age of 28. 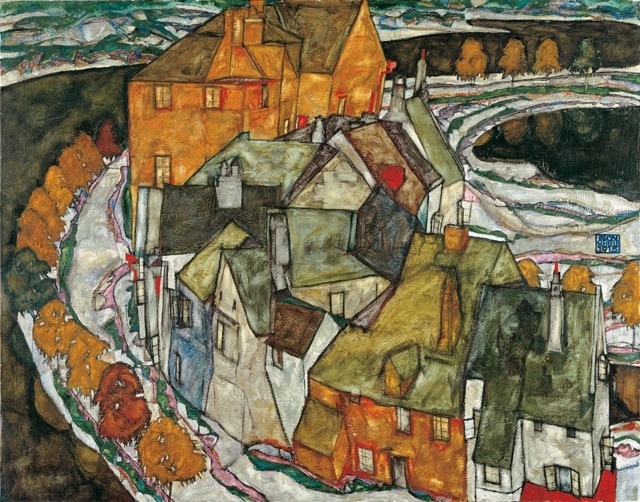 Ten days later, the Habsburg Empire collapsed, and Vienna was no longer the capital of a great and wealthy empire, but of a small central European country – which is what it is today. 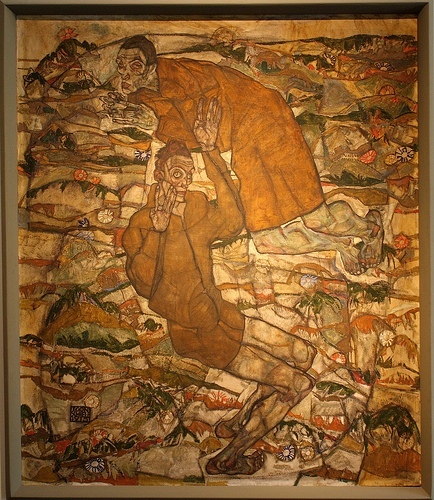 This entry was posted in road and tagged 20th century art, Austria, Egon Schiele, Expressionism, Gustav Klimt, Secession, Vienna, World War I. Bookmark the permalink.